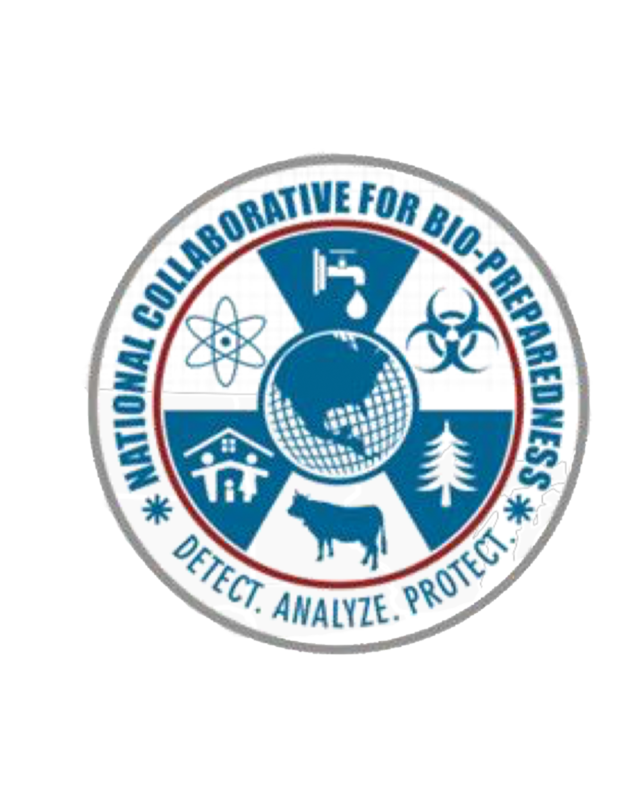 The National Collaborative for Bio-Preparedness (NCBP) partners with the Department of Homeland Security (DHS) to isolate pandemics, poisonings, and potential bioterrorism events. Their mission is to use data torecognize dangers and empower more effective decision-making at the Federal, State, and Local levels.“There are precious few ways in which people who are charged with doing bio- surveillance can monitor thebiosphere,” said Dr. Jeffrey W. Runge, NCBP Executive Director. NCBP fills this void by compiling data about health events, much of which currently comes from Emergency Medical Services, 911, and poison controlcenters. This information helps to identify anomalies in the biosphere. “In order to serve the goal of national preparedness, we put together a coalition of willing data sharers who can get greater insights by sharing their data and also have the advantage of visualizations and analytics thatthey might not otherwise have,” said Dr. Runge. NCBP aims to affect health outcomes across a population through a granular, data-driven approach. “Accurate data is imperative to all of our projects, and in this case accurate data could help protect nationalsecurity interests,” said Ben Zenick, Zencos COO. NCBP wants to create visualizations in the future that allow them to drop a pin and let first responders knowwhere people are trapped or injured. They want to alert hospitals to incoming illnesses or biothreats. Theywant to evacuate schools within a certain radius of a bioevent. From the data, NCBP hopes to eventually know that when multiple ambulances are sent to an airport after the arrival of an international flight, they need to secure the airport and contact other passengers on that flight. To achieve these goals, NCBP aims to expand the number of data partners currently contributing to the coalition and work with partners like Zencosto further hone their use of visualizations. “My teachers said there are three things you want in a physician: ability, availability, and affability. My experience with Zencos is that they have the three A’s,” said Dr. Runge. In an increasingly complex world where the health and safety of millions of people is at stake every day, the fourth ‘A’ in saving lives might just be analytics. NCBP is using data to impact the health of citizens around the country, and Zencos was proud to help.